“Success does not come in one day,” says top Kenyan entrepreneur Jennifer Riria. 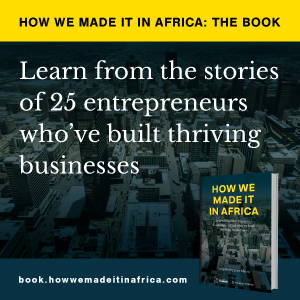 How we made it in Africa speaks to Jennifer Riria, the 2014 Kenyan country winner of the EY World Entrepreneur of the Year award. Microfinance banker Jennifer Riria explains why she built a business around providing finance to Kenyan women.